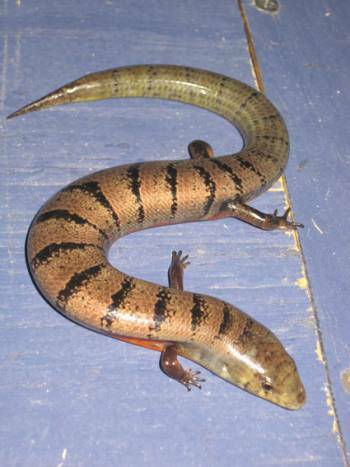 Upload a picture of "gyallawas"
Add a YouTube Video for "gyallawas"
The Jamaica giant galliwasp is a species of lizard in the Anguidae family. It was endemic to Jamaica. Patois: Im ah lyad, nuh gyallawas nuh deh bout yah. English: He is a liar, there is no galliwasp around here.